If you have recently experienced a death in the family, then your life may be in a chaotic mess. Planning the funeral, contacting family, and arrangements can be daunting, especially if you have no idea where to start. Don’t worry. Take a breath. This article will guide you through the funeral planning checklist, one step at a time. First call the police if the death occurred outside of a hospital, nursing home, or hospice center. If the deceased has an attorney, contact the attorney as he/she may be able to handle some of the arrangements and financial matters for you. If a headstone is to be fabricated, you will need to contact the mason performing the work as soon as possible. Notify the insurance company of the deceased and inquire as to any final expense benefit which may be in place. This is separate from typical life insurance. A final expense insurance will help you with the immediate costs of services and debt management while life insurance will help you in a more long-term financial means. Call the funeral home for rates and service types. It is better to be a bit ambiguous at this point rather than show up to a funeral parlor distraught and vulnerable. Do not commit to one provider until you have compared the services and the features of the nearby homes. 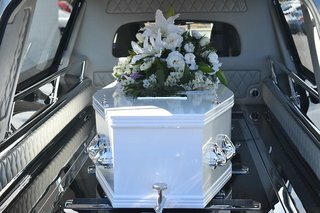 Just because the deceased may be at a particular mortuary does not necessitate the need to use the funeral services of that mortuary. Read online reviews. This is a great way to gauge the professionalism (or lack thereof) of the funeral service provider. Tour the facility to see if the standards described are to your liking. Get a cost sheet. This is vitally important. DO NOT decide on everything the day that you tour the facility. Rather take the sheet home and look at the different types of services offered. For the funeral, you will need to have certain people present. Pallbearers (usually 6) are needed. You may also need ushers, an organ or piano player, a minister (if not provided by the funeral home), and a childcare provider. Have a reception area reserved for after the funeral. Catering and food should be considered. The average funeral can cost over $9,000 for the essentials. Even with a final expense account, there could be costs which are not foreseen in the planning. It is advised that when planning a funeral that you allow an additional 10 to 20% of your overall projected costs to any fees and services which may be overlooked. 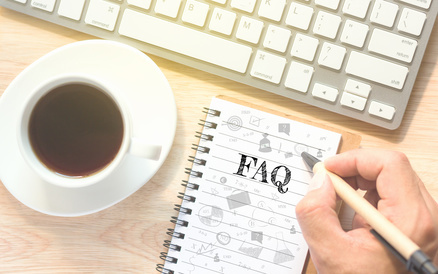 Such fees may include service charges, attorney fees, filing fees, document copying fees, shipping costs (for caskets not currently in stock), and notification services. 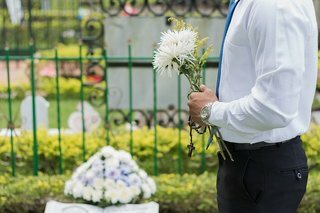 When arranging a funeral, keep a record of all expenses incurred as you may be able to use government services, the final expense insurance, burial insurance, or other means of deducting/reimbursing the cost of the funeral.